What do you look for in a preschool? Here are 12 tips to make your exploration both positive and assuring. You should “shop around” the preschools in your area. It needs to be convenient to your work or home, but more than that you need to discover whether it is a teaching environment or merely an advanced play day. What is the school’s educational policy? What kind of qualifications do their teachers have? Can you become involved in your child’s education and participate in their schooling? There is nothing more telling than touring the school during the day. Take note of the children and their emotional state; are they happy? Involved? Doing things? Are the children cramped in their surroundings or is there enough room for different groups to do different things? It is crucial that teachers work with each child individually, in small groups, and the entire class. No matter what their ability, no child should be neglected. The teachers need to be alert and attentive all times of the day. Also, home-to-school connections are important. Preschools that have high family involvement are often the schools with the strongest programs. A child’s surroundings are important. Make sure the classrooms are well lit and have good ventilation. There should be opportunities for the children to learn numbers and the alphabet with everyday tasks. Children should engage in meaningful activities and group projects. Be cautious of programs that do not utilize a consistent, research-based curriculum. 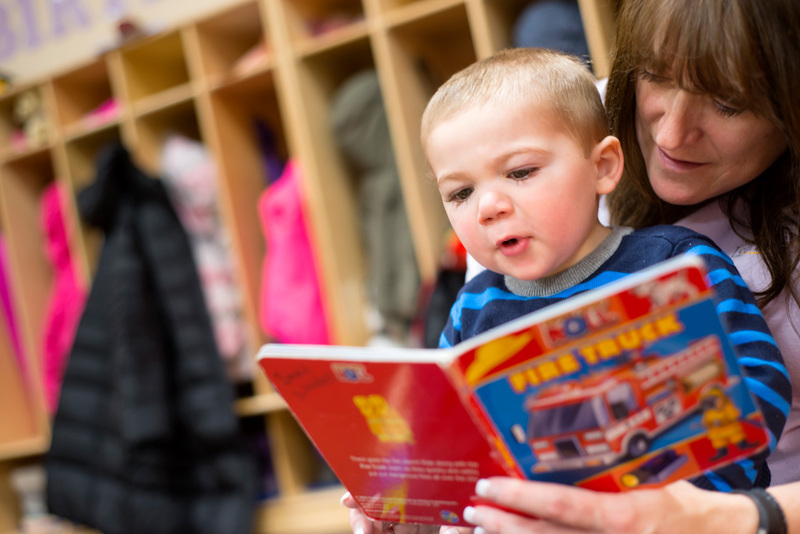 The curriculum should also be aligned to state learning standards for preschool, which will ensure that your child is prepared for kindergarten. Discipline policies should emphasize positive approaches to teaching children new skills, and proactive strategies for behavior management such as classroom rules, routines and social-emotional lessons or curriculum. Know the Recommended Adult-to-Child ratios. The National Association for the Education of Young Children recommends that infant groups should be no larger than 12 children with an adult-to-child ratio of 1:4. 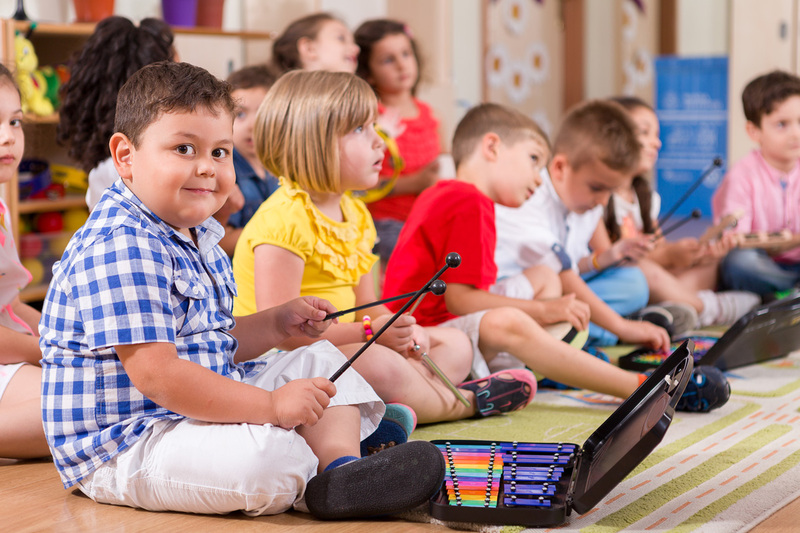 Preschool classroom groups should not be larger than 20 and the adult-to-child ratio should not exceed 1:10. Know the Policies on Potty Training. Many, but not all, preschools require that children be potty trained. Find out their requirements and work along with their recommendations. How Often Do You Want Your Child to Go to School? Children usually attend preschool for two years between the ages of 2-1/2 and 5. Some schools offer full-day programs, others half-day positions. Do they conduct preschool for nine months of the year? Year round? Do they offer before and after school care for older children? Do They Accept Special Needs Children? Children with special needs may qualify for 12-month programs if the nature and degree of their disability suggests they might regress during the summer months. If you are looking for preschool for special needs, do they have teachers who are certified in Special Education? Are there special needs teachers along with the regular teacher? How do they handle situations like lunch, bathroom breaks, and mobility? Most parents know someone who has a child in preschool. Talk with them and ask if they are satisfied with the level of education and play within their school. Find out how their child reacts to going to school and if there are any negatives coming back from the school or the student. Know What’s Important and Trust Your Gut. Sometimes family needs will narrow your options down significantly, including considerations such as how far the school is from home or work, what your daily childcare needs are, and the cost. Ultimately, you have to trust your gut. Ask yourself when you’re looking at schools: Do they treat the children with respect? Are the school’s values in line with your family values? Will this preschool environment set your child up for success? Most importantly, can you picture your child happy at the school? 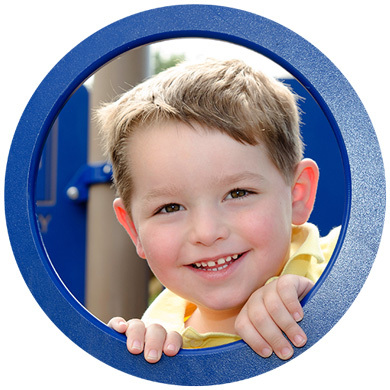 Preschool is an exciting and positive step for any child. Make sure your child’s first step into the world of education is a positive one. Previous Post March is Youth Art Month!